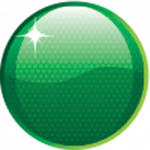 Garth Walden will compete in the final round of the Fujitsu V8 Supercar Series at Sydney Olympic Park. 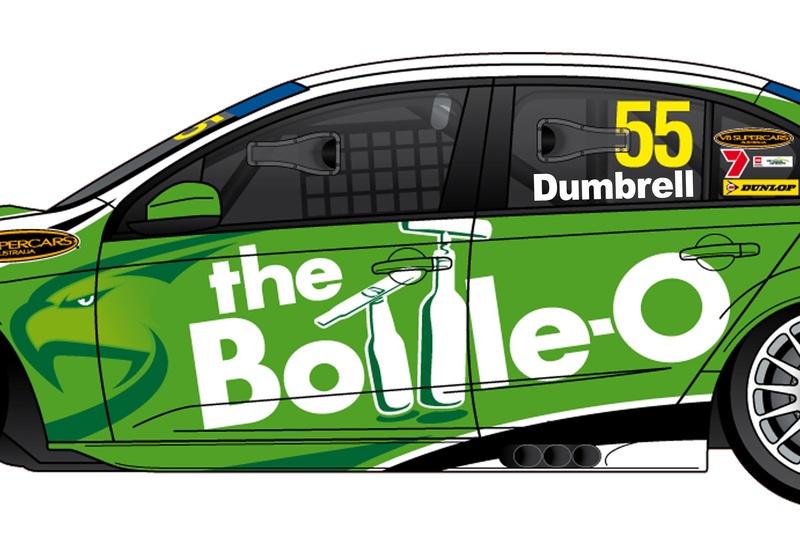 It will be his first race behind the wheel of a V8 Supercar in five years. The Sydneysider (who will turn 28 on the Sunday of the race weekend), will drive Jay Motorsport’s second Holden Commodore VZ. It will be the first time the car has competed since the first round of this year’s Fujitsu Series in March at the Clipsal 500, when it was crashed by Chris Alajajian. Since then the ex-Team Dynamik VZ has been rebuilt and fitted with a Walkinshaw engine. Walden will get his first drive of the car at a test day at Mallala on Wednesday – the same day that newly-crowned Australian Formula Ford Champion Nick Percat will get his first drive of a V8 Supercar. 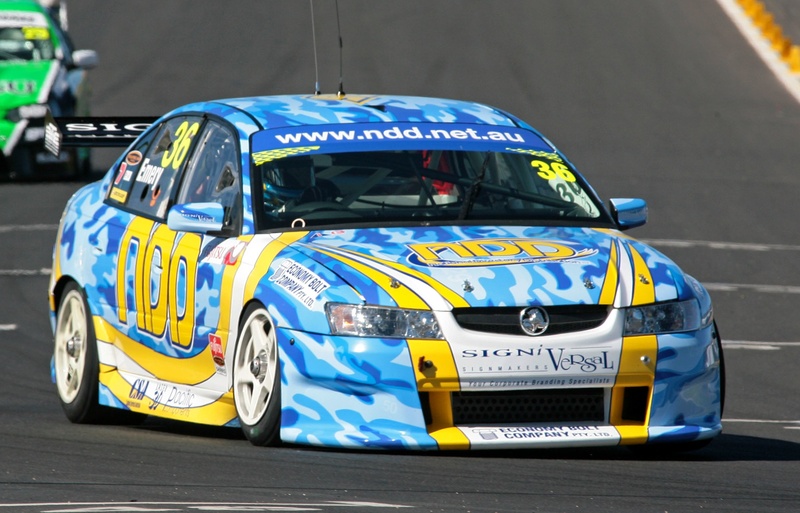 Walden drove in selected rounds of the V8 Supercar Championship Series in 2004, competing at Queensland Raceway, Winton, Oran Park, Sandown and Mount Panorama, Bathurst. 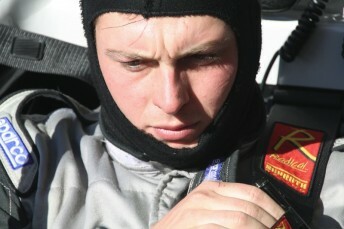 Walden has been employed by Sportscar company Radical Australia for 14 months, where he is its workshop and team manager, as well as its lead race/test driver.